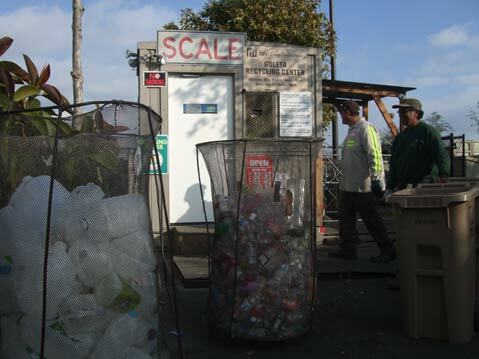 Raids on recycling funds threatens container-refund centers statewide, but not in Santa Barbara. 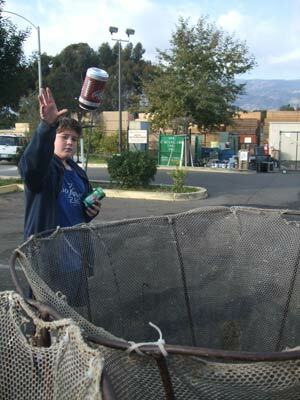 California’s recycling rate for containers has gone up from 60 percent to the current 85 percent in just four years, but what seems a fortunate statistic has unfortunate results for the Bottle Bill fund. 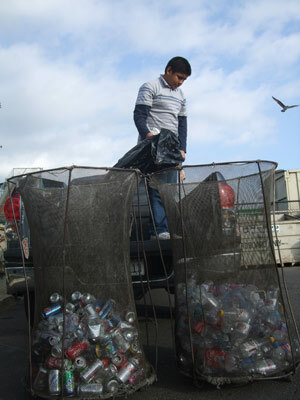 It is perverse economics: The more successful the program, the less money it makes-money which is needed to sustain convenient recycling locations. 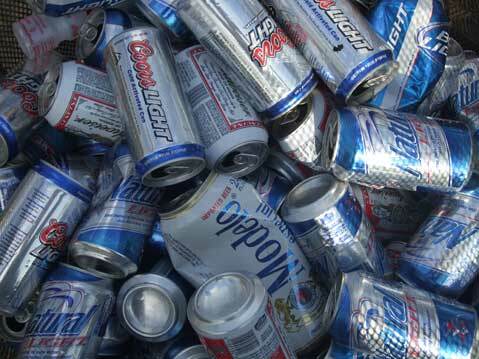 Additionally, the scrap price of aluminum has gone down, which also contributes to the depletion of the Bottle Bill fund. Recently, though, the fund has taken another, potentially fatal hit-this time from the California government. Authorizing a “loan” to the state’s general fund, Governor Schwarzenegger depleted the remaining $200 million recycling fund by $132 million, practically wiping out the recycling fund and recycling Buy Back Centers with it. There are over 2100 recycling centers in California, but already, since Jan ’09, more than 60 recycling of them have closed their doors. “That number,” says Evan Edgar, principal engineer of the California Refuse Recycling Council, “can quickly and easily double,” resulting in lost jobs and less convenience. It’s a rough, rough time for recycling companies, and many California consumers looking to conveniently refund their CRV may be simply out of luck. A social contract has been breached.